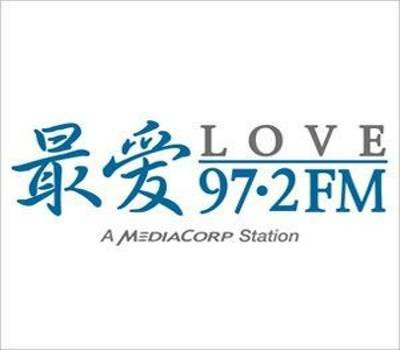 LOVE 97.2FM is a radio station of Mediacorp in Singapore; providing popular Mandarin songs from the 80s till today as well as lifestyle programs for today’s layout. It is an adult contemporary music station, plays Mandarin and English golden hits from the 1980s and 1990s interwoven with pleasurable lifestyle programs. This is a radio station owned and operated by MediaCorp. It is based in Singapore and has been on the air since the mid-nineties. Here broadcasts music and entertainment in Chinese and English. To get more information, visit Love 97.2FM official website- radio.toggle.sg/en/love-972-FM. 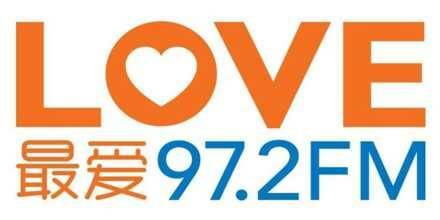 Love 972 FM ended its broadcast at Caldecott Broadcast Centre on 3 February 2017 and then it was moved to Mediacorp Campus on 6 February 2017. It is a communicated radio station in Singapore giving mainstream Mandarin tunes from the 80s till today and also the way of life programs for the present contemporary grown-ups. This radio station is the most popular stations in Singapore, here delivers not only adult contemporary music and lifestyle programmes but also a team of the most recognizable celebrity DJs to bring your brand message to life. LOVE 97.2FM gives to listener’s access to News, Sports, Talk, Music, and podcasts worldwide. The listeners can easily find and listen favorite programs, and discover new ones according to mood, location, musical taste and more! Chew’s Grandpa Zhou’s Ghost Stories was one of the most admired radio programs on Y.E.S.93.3FM until it was discontinued a few years ago because he felt it was a little too creepy. However, the 40-year-old radio veteran has decided to bring it back following his move to Love 97.2FM, where he now co-hosts the station’s morning show, due to popular demand. The Love 97.2FM Birthday Show – Journey to the West musical stars Dennis Chew, Marcus Chin, Chua Lee Lian and many other Love 97.2FM deejays, and is set in modern Singapore. Liveonlineradio.net has LOVE 97.2FM Radio in its listings. Just click and enjoy.